**The Musical Theatre tuition includes both the 5-week Theatre Arts Program and a 2-week Musical Theatre Extension. Design/Tech students may also apply for the full 7-weeks and will stage manage one of the 5-week productions as well as one of the musical theatre showcases. The Design/Technical Concentration of the Theatre Arts program is a hands-on experience. 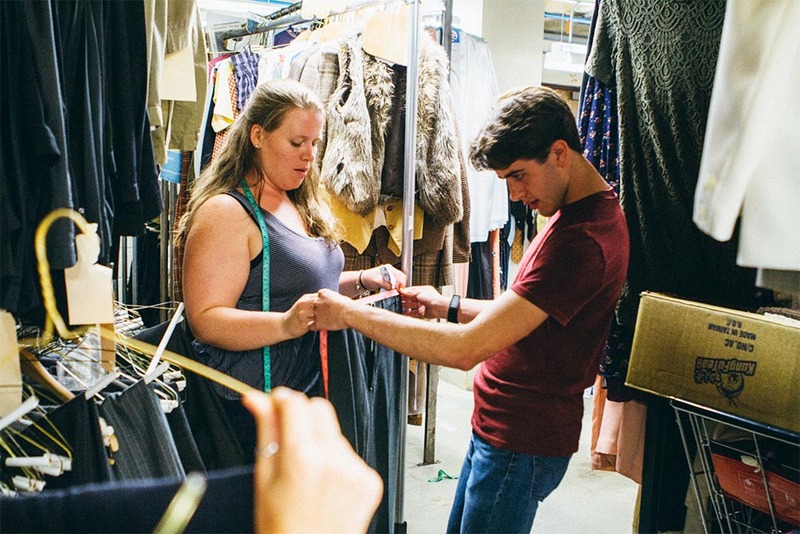 Each student will have the opportunity to specialize and learn in their particular area of interest as well as learn about all of the inner-workings of the theater. In the Design/Technical concentration the necessity for collaborative work is truly celebrated. Backstage and design work is brought into the spotlight in this program. All of the Design/Technical classes will give students tremendous opportunities for individual instruction, with a teacher-student ratio of approximately 1:2. In this program students will get the opportunity to work one-on-one with some of the most innovative designers in the field today. Students will also attend special design process tutorials with the Theatre Arts Division’s staff of professional designers. 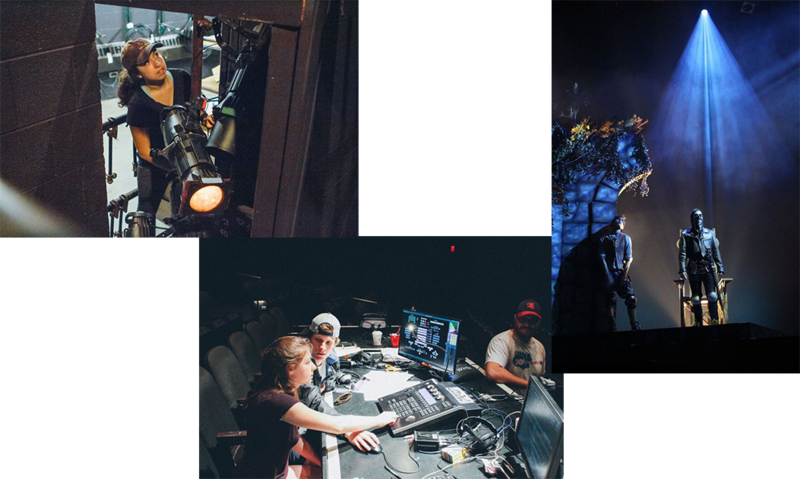 Each Design/Tech student will serve as stage manager for one of the fully mounted final productions and present an individual project during production week. There are multiple opportunities to network with Chicago area professionals and to find mentors in these highly specialized fields. The Design/Technical students participate in the Core classes of acting, voice & movement, performance theory, text/character analysis, and production crew with the entire Theatre Arts student body. We believe that to be an effective specialist, one must have a complete understanding of the entire art of theatre. The entire Theater Arts Division will meet for announcements, association, theatre history, and college information. Design/Technical theatre students will be enrolled in Stage Management and Design Process classes in lieu of electives. Classes meet every other day for 50 minutes. There is a free period scheduled every other day. 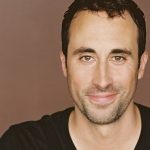 Rehearsal and/or meetings for final productions and individual tutorial sessions. Each Design/Tech student will stage manage a production company in which the skills and techniques learned in classes will be put to use. The companies will perform twice during the last week of the program.